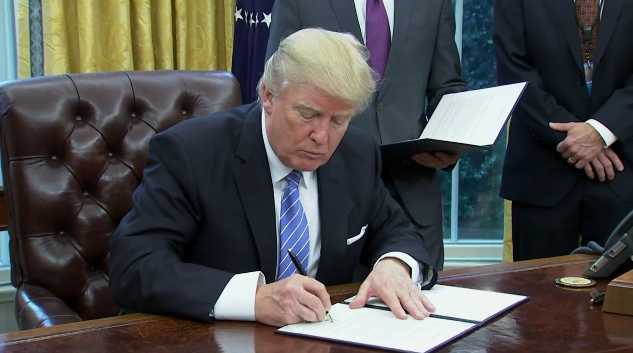 (Daily Caller) — Eight countries have joined a fundraising drive to fill gaps from President Donald Trump’s executive order to ban U.S. aid to groups that provide or promote abortions overseas. Trump reinstated the “Mexico City policy” Jan. 23 in one of his first moves as president. The policy has been in place under every Republican president since Ronald Reagan, but this time around it caused outcry in several liberal countries around the world. The Netherlands was the first country to promise more funding for abortions worldwide. Six other countries have since joined an effort to fill a $600 million gap in abortion funding created by the Mexico City policy.